Here is your opportunity to own a one of a kind 1388 sq. ft. corner loft in the Hugo Pronti Artist building in Jersey City Heights. 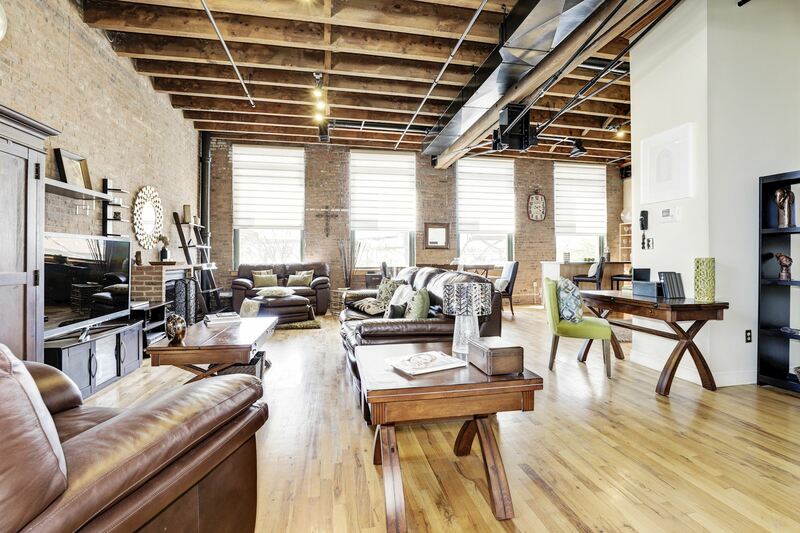 This impressive generously spaced loft is a masterpiece of design and craftsmanship. Four massive 5ft x 9ft windows allow natural light to flow throughout the loft’s open floor plan, which includes a bedroom, an office, living room, and dining room and a large eat in kitchen for entertaining. 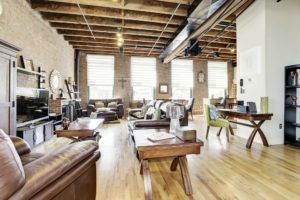 Expansive living spaces graced by 13ft reclaimed wood ceilings, exposed brick walls, industrial age beams and steel supports, hardwood floors and a charming gas fireplace. Additional features include your own exclusive outdoor terrace overlooking the Heights and offering views of the NYC skyline, including Freedom Tower. A deeded garage is also included along with a large storage unit and shared laundry facilities on the ground floor. 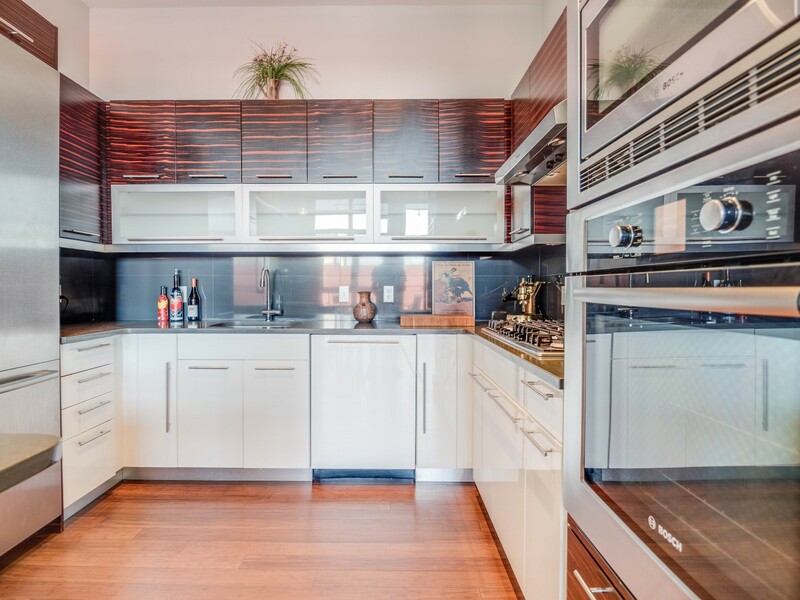 Visit my Open House today Sunday, September 18: 1pm – 4pm – 650 Montgomery Street, Unit 405. 1420 sq. ft. 2 bedrooms, 2 bathrooms @ $719,000. Corner unit, with open terrace, Open floor concept. Floor to ceilings windows. Custom designed kitchen, Bosch appliances, bamboo floors, exposed brick, tankless hotwater heater, master bedroom with heated floors. Deeded parking. Virtual doorman. For more information call Janice Hall at 201 232 8577. Open House Sat 21, 1-5pm – 122 Bright Street. 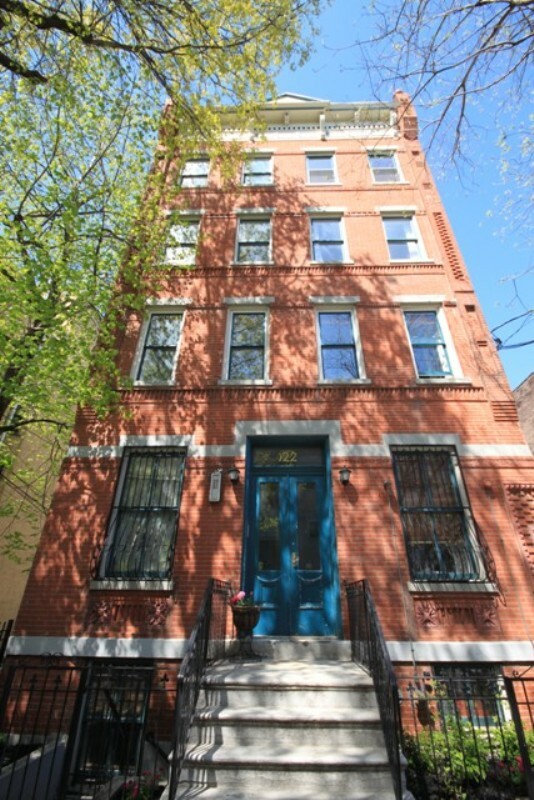 Visit my Open House this Saturday from 1pm – 5pm at 122 Bright Street, Unit 1E, Jersey City. You’ll fall in love with this charming downtown 2 bed, 1.5 bath duplex @ $424,900. It’s classy, modern, with a gorgeous patio, and a large tree-centered courtyard. 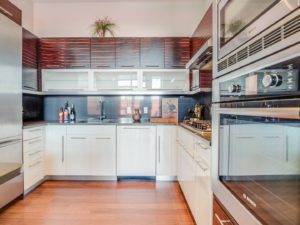 A gas fireplace, deeded storage, in unit washer/dryer are some of the many reasons you will want to make this condo your home. It’s located near the Grove Street PATH and surrounding restaurants and parks. Can’t wait for Saturday? Call me Janice Hall at 201 232 8577 or email JaniceNJrealtor@gmail.com for a private viewing. I look forward to meeting you. 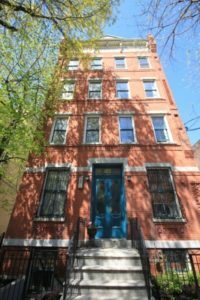 If you are looking for a condo to buy in the Jersey City downtown area and prefer strolling through Open Houses on your own then check out our Office’s Open Houses this Saturday, September 14 from 1:00pm to 5:00 pm.